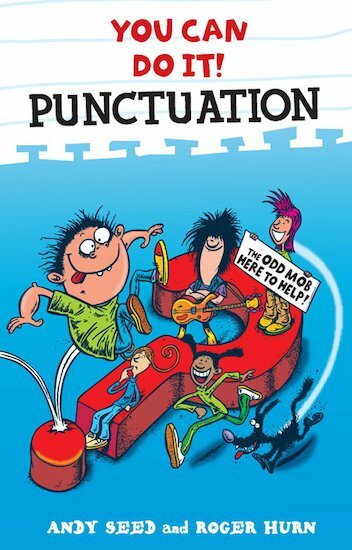 A chuckle-packed book to get all your punctuation problems sorted out – full stop! Making sense of punctuation rules through lively exercises, quick-fix solutions and easy explanations, this joke-packed book lets you learn the lazy way. Top marks in punctuation? You can do it! A fun and easy to understand way to learn where you put punctuation marks.